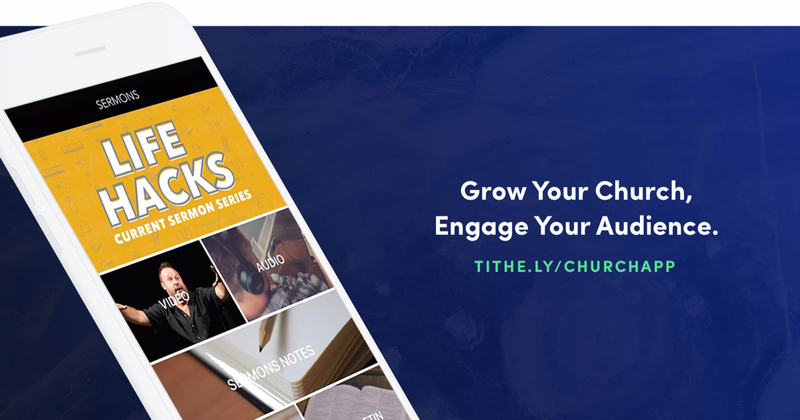 At Tithe.ly, we have a need for speed. We understand that time is precious, and that people don’t want to fumble their way through the apps they use on their smartphone. 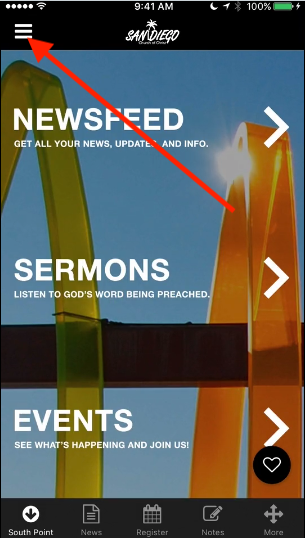 So we made some new slick updates to our church app that will not only save you time. But look ah-mazing, too. There’s more to designing software than making it look pretty. It has to function, too. But it sure doesn’t hurt to make things look beautiful. When traveling, here’s a bit of advice I’ve passed on to my children: The shortest distance between two places is a straight line. What does this have to do with my church app? Well, everything for this latest update. 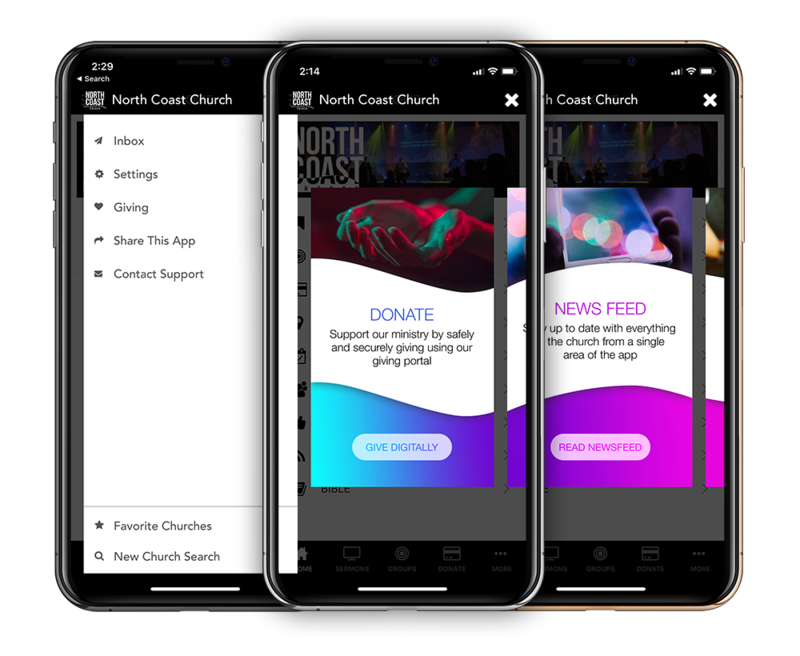 To help you quickly jump from place-to-place inside your church app, we made the navigation simple and intuitive. 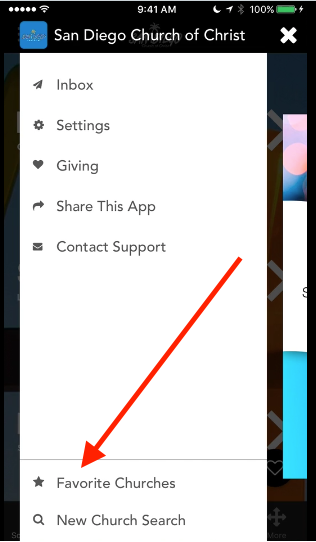 We added a menu button in the top left-hand corner in your app. Like a helicopter parent, the menu button will follow you around everywhere you go in the app. After you click on one option, say “Register” in the above image, you’ll be able to go back to the main menu by clicking on the menu button. We made it simple for you to quickly get to where you need to go in your app. But ladies and gentlemen, we not only added this new menu and menu bar. Do you want to know what’s easy? Do you like the image in the Facebook post above? It’s auto-generated on iOS from within your app, which is pretty awesome. If you need to find your church or search for a new church, it’s now as easy as the push of a button. … to experiencing the bliss of finding what you’re looking for. 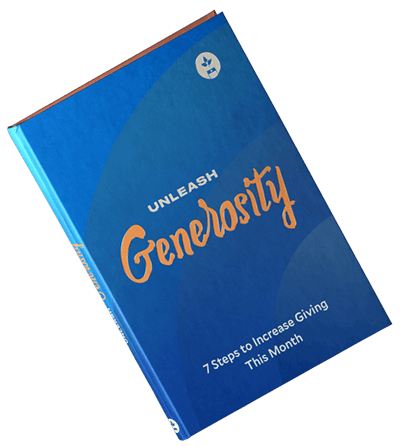 Or schedule a call with a giving specialist.